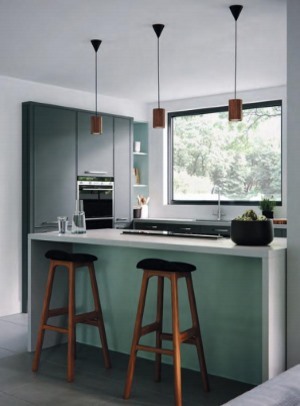 The Torberry is a modern kitchen design with a unique subtle frame. 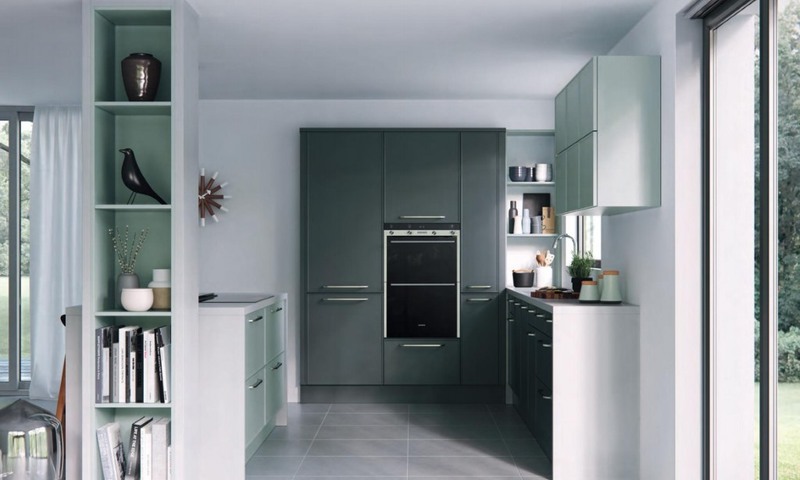 The Torberry range is perfect for creating a distinct kitchen and this is supported by the choice of the 28 painted matt colours available on display below. Both light grey and white are available from stock enabling a shorter delivery time. Enhancing this choice is the ability to create a bespoke painted colour using our colour matching option. Click here for more information on Torberry RAL bespoke.